Juvederm™ belongs to the category of dermal fillers. Collagen was the original filler used to fill in volume deficits in the skin. This was most famously used to plump up lips or to make the cheek bones more prominent. Today, there are dozens of dermal fillers on the market, each with different qualities. They are used by different physicians in varying degrees. 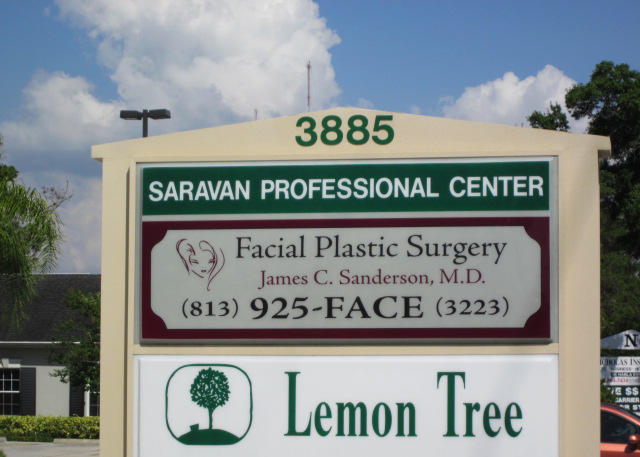 Dr. Sanderson considers his use of Juvederm™ as conservative. While some feel that dermal fillers should be used ambitiously and often in large volume, Dr. Sanderson prefers to use them to produce only subtle results and only in certain facial locations. He discusses each patient’s needs and desires to make certain that a filler is the very best treatment option before using it.